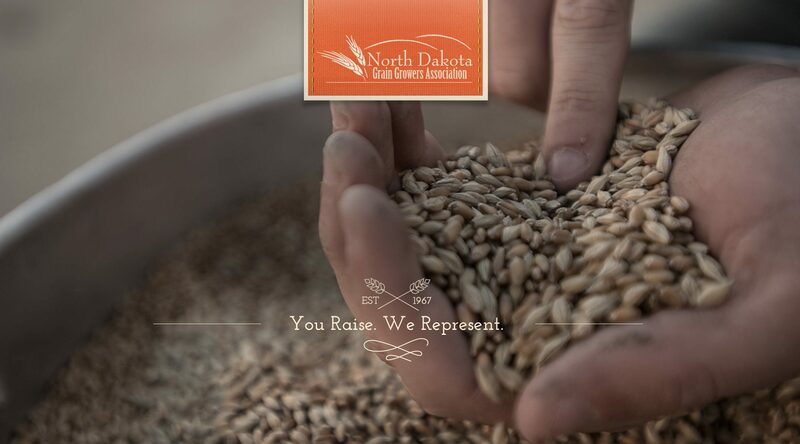 Since 1967, the North Dakota Grain Growers Associations has been serving its members with education, representation and proactive advocacy. Over the past decade advances in technology have revolutionized the agriculture industry. 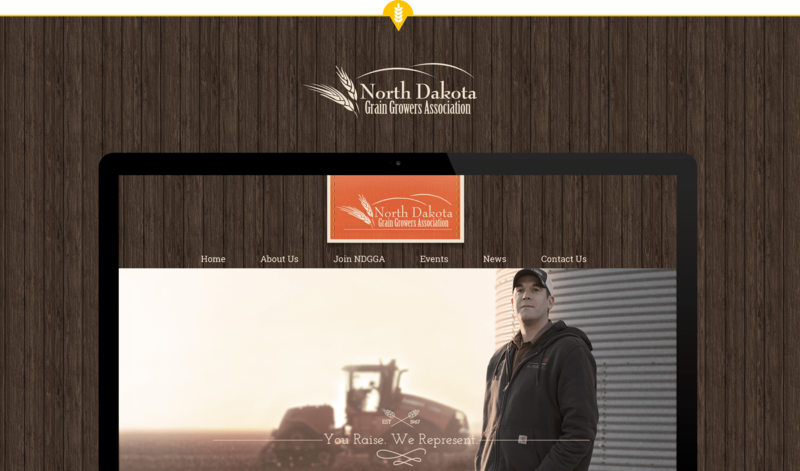 As many long-term members began to retire, the NDGGA needed to update its brand to appeal to the new generation of farmers. Simply put, NDGGA isn’t a farmers’ club your grandpa joined in the 60s. It’s a well-established, well-informed collection of farmers and agricultural leaders that will represent your interests, advocate for agriculture and provide the information you need to maximize the profitability of your operation. 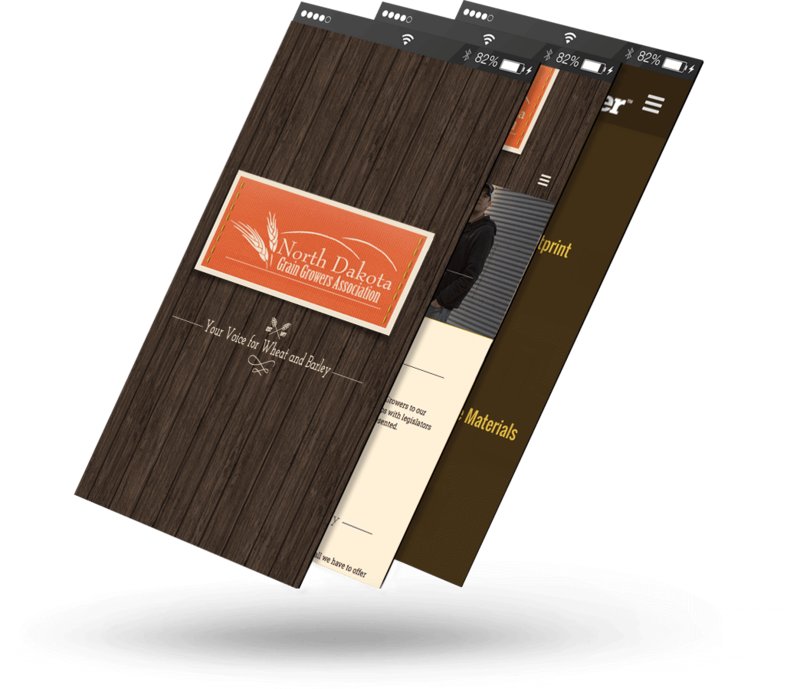 Absolute created a new website for the NDGGA to serve as the cornerstone of the organization’s new brand identity. 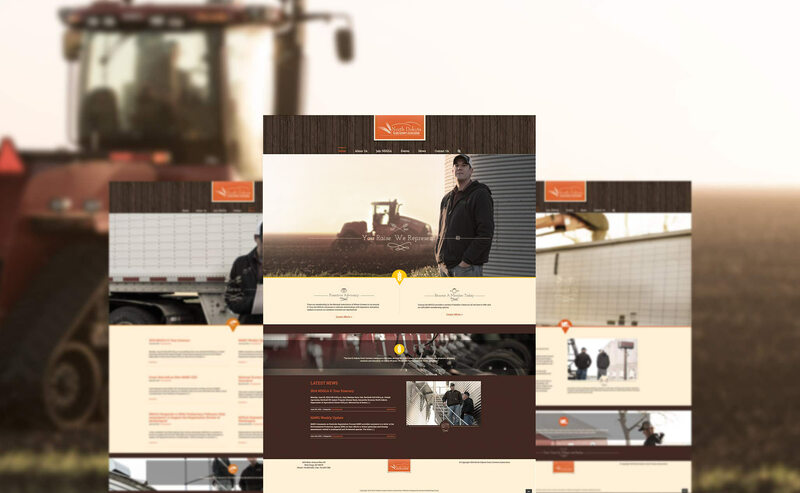 The site’s clean design incorporates custom content and photography to present the NDGGA as an organization steeped in tradition, yet focussed on the future. To increase awareness about the work the organization does on behalf of its members, Absolute executed several public relations campaigns for events like the annual NDGGA E-Tour and its participation in trade missions to Cuba. Finally, Absolute utilized social media to increase the NDGGA’s exposure to the new generation, share useful information with its members and drive traffic to its website. 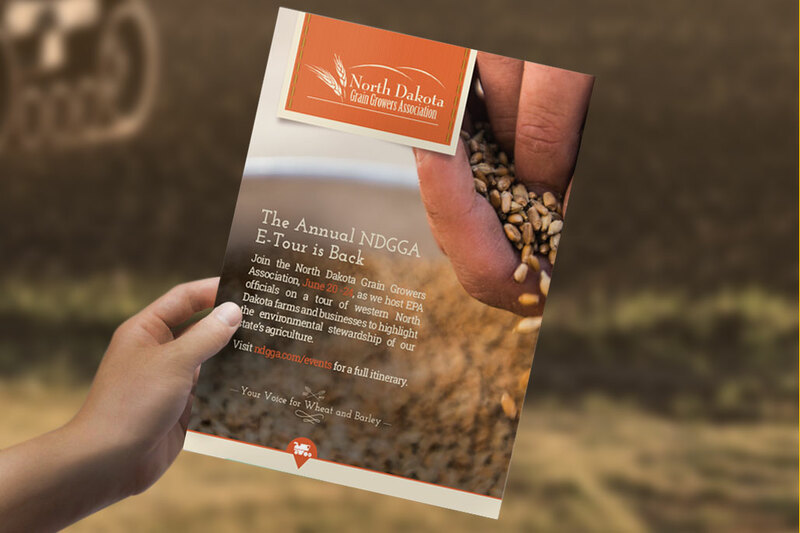 As a result of these efforts, the NDGGA earned increased media coverage, including more coverage for the annual E-Tour than the event had ever received in its 20-year history. Exposure and interaction on social media improved, and the NDGGA had the modern, consistent brand it needed to grow its membership.